Your restaurant needs a good website. Sure, local advertising and customers spreading the word to their family and friends help. But let’s be honest, you can reach a much wider audience with a website dedicated to your restaurant. While restaurant websites entail a lot – a great landing page, social media integration, reservation information, an About Us and Contact page, and beautiful images – there is one thing that most people look for immediately upon entering a restaurant’s website. 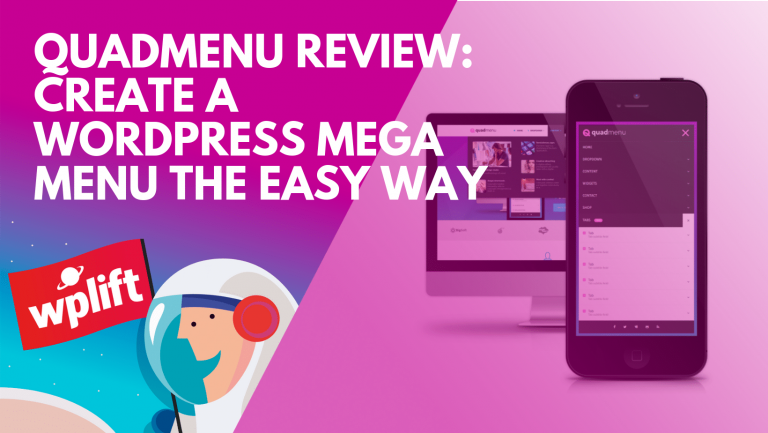 Today we are going to look at MotoPress’ Free Restaurant Menu plugin to see how combining the creation of an online menu and the ability to sell menu items online can take your restaurant website to the next level. The Restaurant Menu plugin allows website owners to create beautifully designed, yet structurally organized online menus for their restaurant, café, or bar. 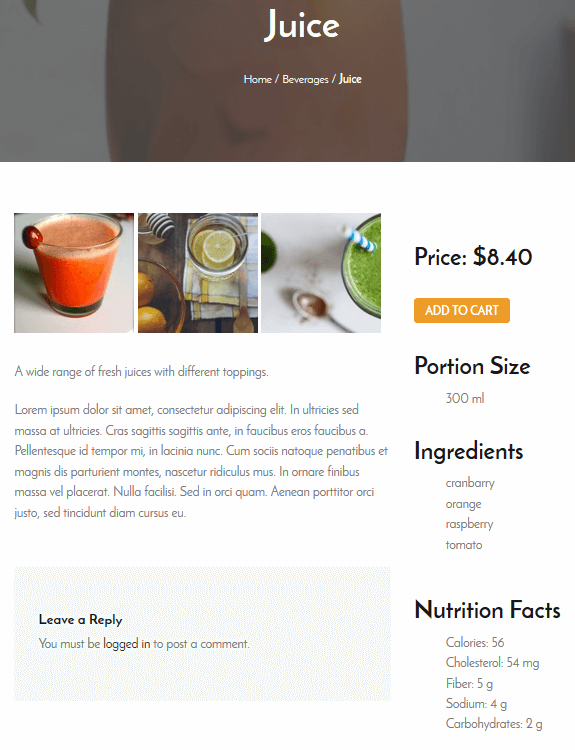 And to top off, this free plugin lets customers make online purchases of menu items straight from the menu you create. 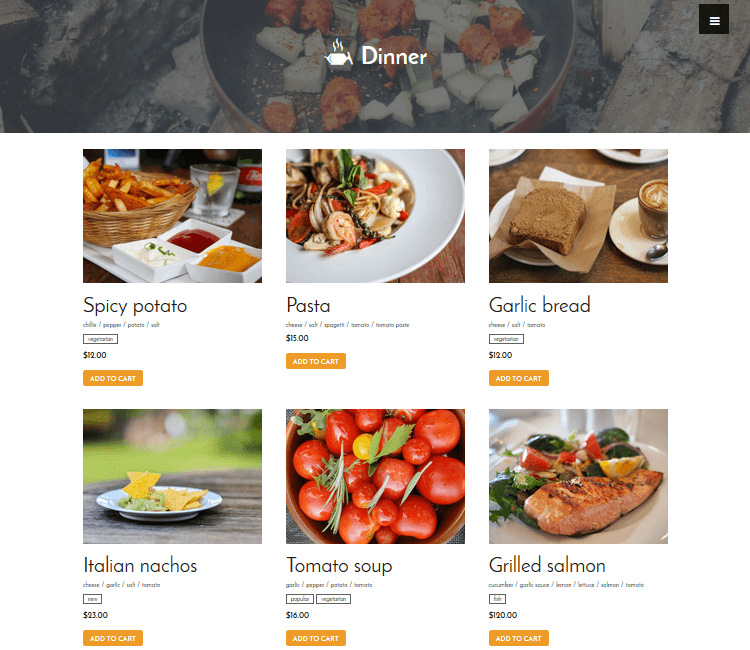 As an ultimate menu plugin built to increase your profits, Restaurant Menu is the perfect solution for small business owners who have a menu to share with their customers. For starters, Restaurant Menu informs your customers of what menu items are available at your brick and mortar restaurant. 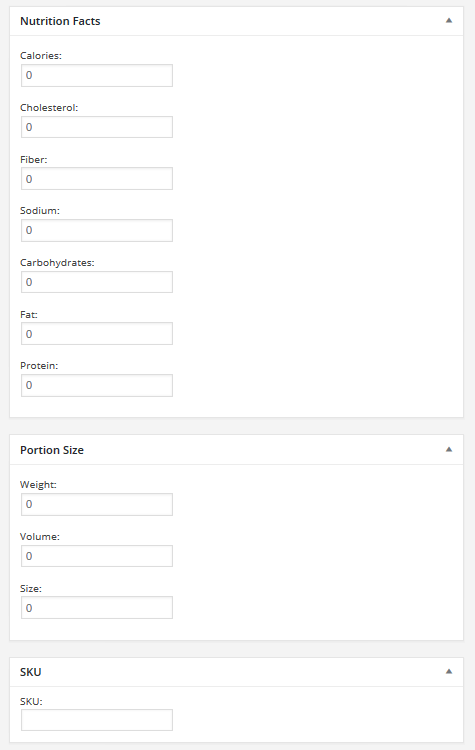 Include things such as a menu item, price, nutritional data, and more. This all comes in addition to the rest of your website’s design that encourages your customers to dine out at your restaurant. Next, display unlimited images of your menu items so customers get an idea what each dish is like. Images can make or break a customer’s desire to visit or purchase food. Using Restaurant Menu’s fully responsive design, you can rest assured your customers will see every tiny detail of your delicious dishes for the optimal viewing experience. In addition, Restaurant Menu opens up the possibility to set a featured image for any menu item or menu category, and to supply each menu item with a unique and individual image gallery. And, in the spirit of saving the best for last, enable eCommerce capability so your customers can purchase ahead of time or have menu items delivered. But more of that to come! Shortcode settings for easy menu building. Predefined layouts – list and grid. Order settings for menu items. Multiple icons to choose from. Integration with exclusive MotoPress Builder. And while these options are definitely important to the functionality and style of your restaurant website, there are some features included in Restaurant Menu that make it stand out amongst its competition. Organizing your menu is the key to engaging your potential customers. With Restaurant Menu you have the ability to add as many custom categories as you want. Things such as breakfast, lunch, and drinks can be added quickly and easily. Each category is given a title, a description, an image, and even an icon if you want. You also have the option to create parent/child categories in the case of an extensive menu. If your website is scaling quickly, which is bound to happen as the news gets around about your great food, there is a chance you may need to change hosting providers to accommodate an increase in site traffic. Or maybe you are doing your proper website duty and regularly backing up your website in case the unforeseeable happens. The point is, when doing any of these things, rest assured that your Restaurant Menu plugin and all of its settings will remain intact. You can safely import and export all menu items and categories without fearing any loss of data. Restaurant Menu makes it so your menu is never far from your customer’s view. Add a sidebar widget with access to your entire menu or just the special deals of the day. No matter what information you choose to include, your customers will be a few short clicks away from seeing what you have to offer and possibly making a purchase on the spot. Talk about effective marketing. Additionally, you can choose to display Restaurant Menu’s shopping cart in your widget area as well. This puts what has been purchased in plain view for your customer which is an effective technique for any eCommerce website. 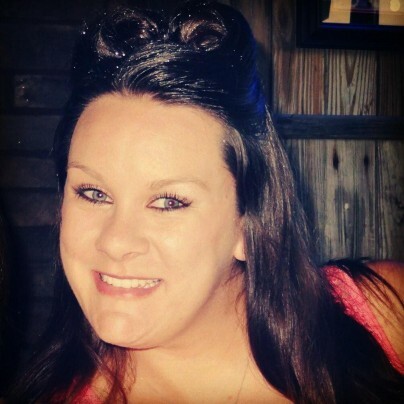 A customer that is unaware of what is in their shopping cart is bad for business. Perhaps the best feature Restaurant Menu includes is the ability to sell your restaurant items online. Customers can purchase menu items online through a secure payment system set up by you. You can easily enable eCommerce capabilities on your website. 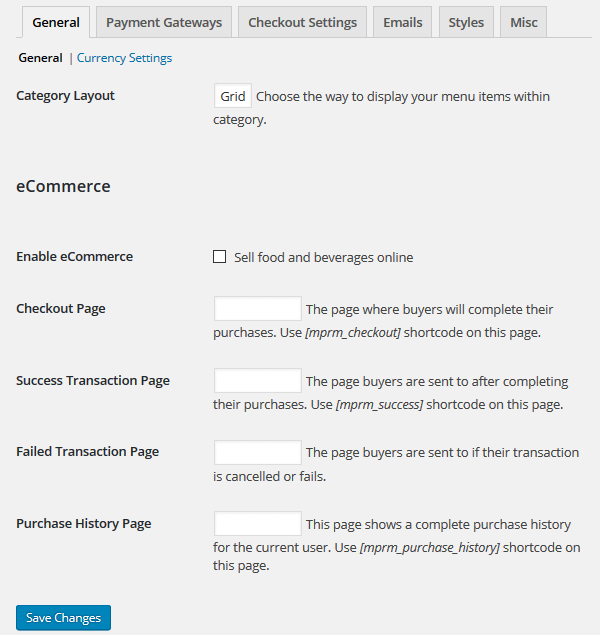 In the General settings section, configure the pages customers will be directed to upon checkout. 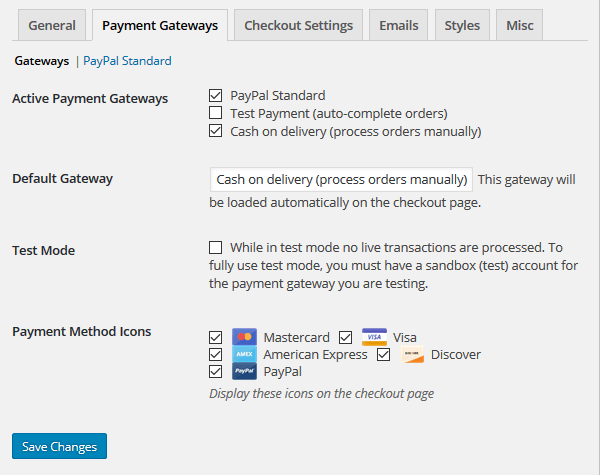 In the Payment Gateways section configure your payment gateways and select which credit cards to accept. Additionally, place your website into Test Mode to make sure your transactions are properly processed, without actually processing a payment. This feature is great for ensuring a superior user experience during the checkout process. 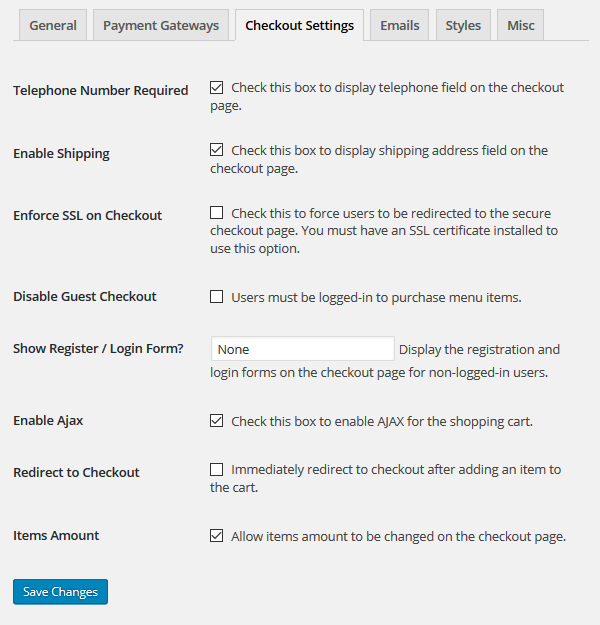 The Checkout Settings allow you to determine which information you will require at checkout. The great thing about this section is that you have the option to allow nonregistered users to checkout. Many customers will not want to register an account to make a purchase. By eliminating this requirement you can boost sales dramatically. In the Emails section, Restaurant Menu again exceeds all expectations by giving website owners the ability to correspond directly with their customers via email. 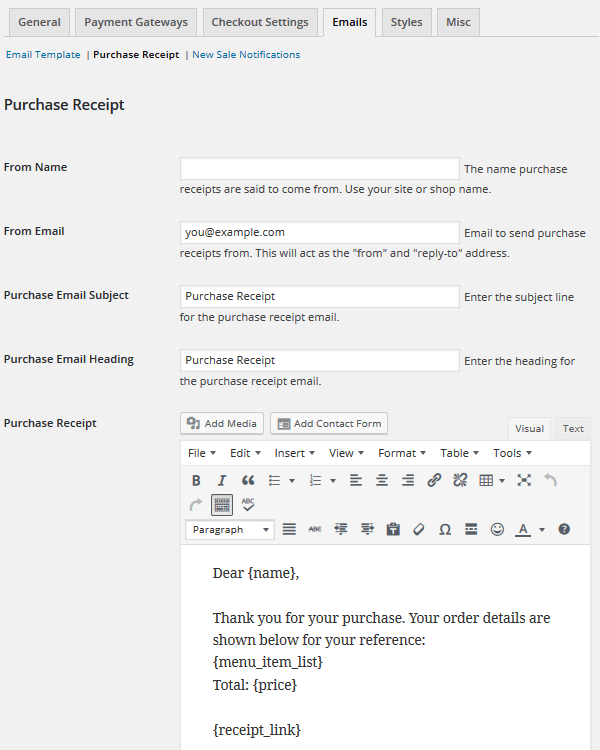 You can design each email template using the built-in editor. Lastly, there are options to configure your website’s style settings in both the Style Settings and Misc sections, most of which include button customizations. MotoPress does a great job of documenting how to use their menu plugin. They are also very open to helping clients of theirs with using the plugin when a problem arises. More so, they are willing to discuss any ideas a client may have to improve upon the plugin. That kind of support is often hard find with free plugins. Altogether, I find Restaurant Menu to be feature packed, super useful, and easy to use. 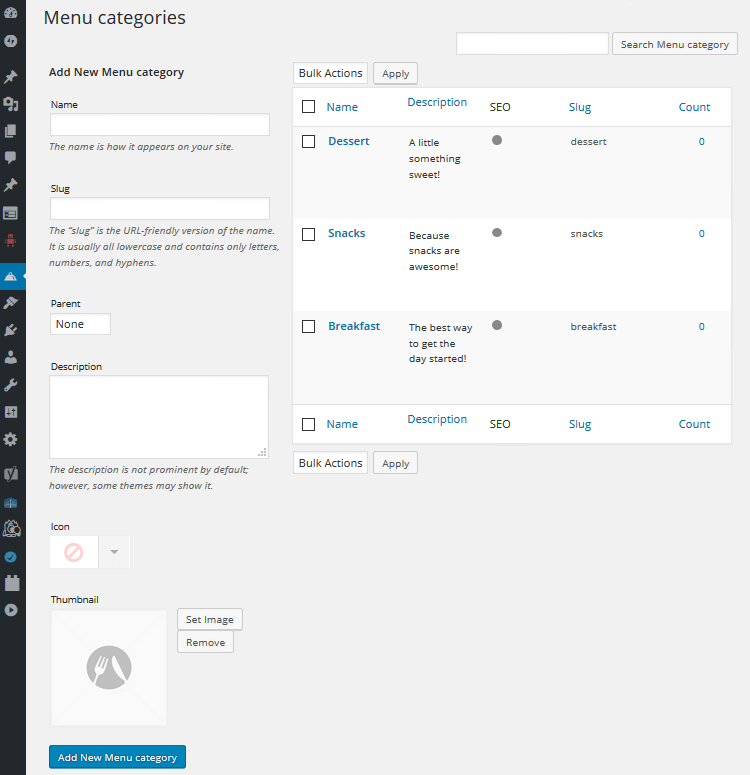 Having never created a menu website before, I came into this plugin with zero experience. However, I found it intuitive to use and whenever I had an issue, there was documentation to help me out. If you are looking for a quality menu plugin to implement on your restaurant website, I would highly recommend using Restaurant Menu. With its ease of use, great functionality, and non-existent price tag, it more than does the job. Have you ever used the Restaurant Menu plugin to display menus to your customers? Did you enable the eCommerce capability and increase your online sales because of it? I would love to hear all about it in the comments below! Want to try this free plugin out yourself? Lindsay, thank you for the detailed review! Just want to add that after the latest plugin update one more option is available – Simple List View of products. And thanks for the update regarding the list view of products. I checked out the demo and I think it looks great. Thank you for letting WPLift’s readers know that they can always expect bigger and better things from MotoPress. I’m struggling to make menu pages for a client that I can turn over to them at the end of the project for them to maintain. I’d like a plugin to help with the menu creation. I REALLY need multiple menu’s because they want them separated by Breakfast/Lunch/Dinner/Catering. Hey Charles! This plugin can actually deal with the task you described. You may add unlimited menu groups (categories) like Breakfast/Lunch/Dinner/Catering, then add all needed dishes (menu items) and tie each to the appropriate categories, so that all of the menu items will be shown under different categories (namely, separated by Breakfast/Lunch/Dinner/Catering.). Is that what you are looking for?